Daniel Bryan finally made the announcement of his medical clearance for an in-ring return on the last night’s episode of SmackDown Live. Return of Daniel Bryan in the ring has been one of the most speculated topics for the past couple of years. While unconfirmed reports of Bryan’s medical clearance were doing rounds for the past few weeks, an official announcement has left the WWE Universe rejoicing. However, now Daniel Bryan’s contract and possible participation at WrestleMania 34 becomes the prime focus. Daniel Bryan has become one of the most tested wrestlers in the history of WWE. 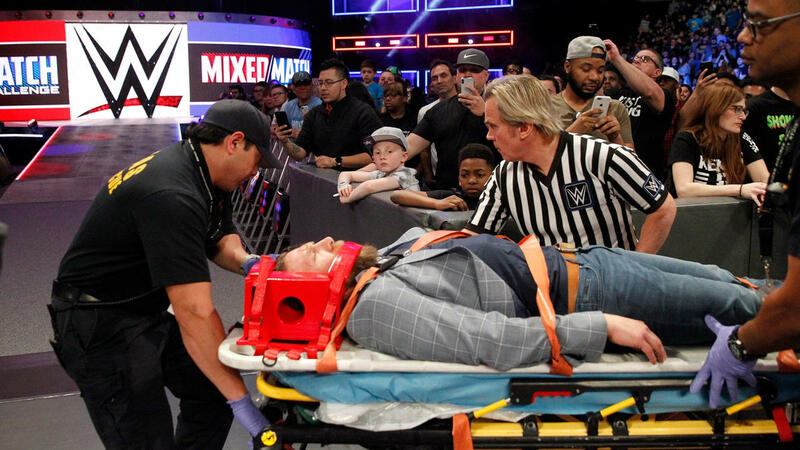 Bryan was cleared by concussion specialists Javier Cardenas, Robert Cantu, and Jeffrey Kutcher before getting a green light from WWE’s medical team. So Bryan can wrestle as much as he wants, but sadly what he wants could be a part-time role. It is rumored that Daniel Bryan will work about 60-80 dates per year as per Observer and reported by Ringside News. 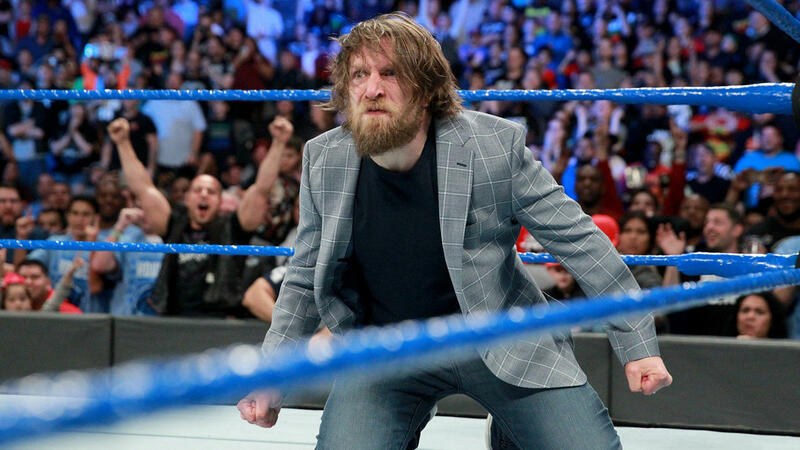 While the announcement of Daniel Bryan’s in-ring return came yesterday, it is believed that it was known for about a month that he would return soon. There is no update on whether Daniel Bryan was training to perform at WrestleMania 34. However, the storyline involving Daniel Bryan does indicate that there were plans to involve him in some ways. As reported earlier by the Inquisitr, there were plans to involve Daniel Bryan at WrestleMania 34 in a limited capacity. However, post his in-ring clearance, Daniel Bryan could have more active participation at the upcoming PPV. The current plan involves Daniel Bryan teaming up with Shane McMahon to take on Kevin Owens and Sami Zayn. Since AJ Styles has also been given a go-ahead despite his injury, possibilities of Bryan replacing him are nil. 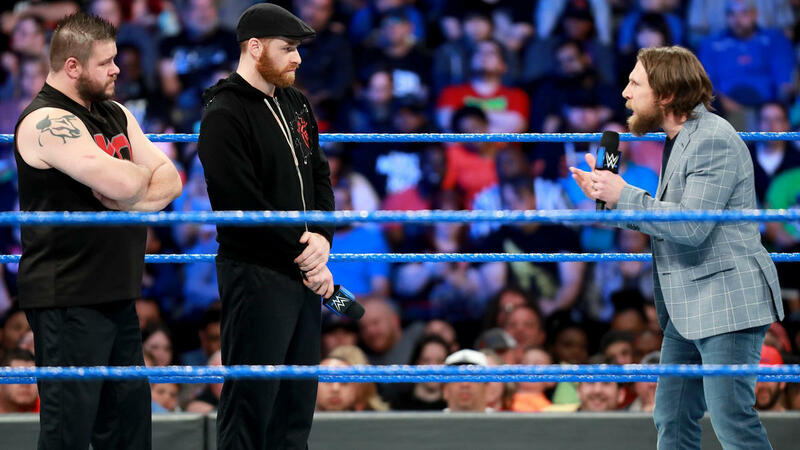 The first step towards involving Daniel Bryan was already taken on the SmackDown Live‘s episode on March 21. Daniel Bryan was brutally assaulted by Owens and Zayn after they were fired by Bryan. Even though Bryan tried fighting back, he was outnumbered. Bryan had to be taken away on a stretcher after the brutal assault. The earlier belief that Bryan could return to Indie circuits after his contract expires do not stand ground anymore. Meanwhile, Daniel Bryan also delivered one of the best segments of the year which described his struggle to make an in-ring return. You can check the Daniel Bryan’s segment in this video from the March 20 episode of SmackDown below.